A blend of upbeat grooves and soulful singing makes True Blue one of the top up-and-coming acts on the Gulf Coast. They are truly a must see high-energy band out of Gulf Breeze, Florida and perform a variety of R&B, soul and roots music. Their passion and drive keep the audience entertained and wanting more of their off-beat dance tunes. Come get your funky blues on with True Blue! 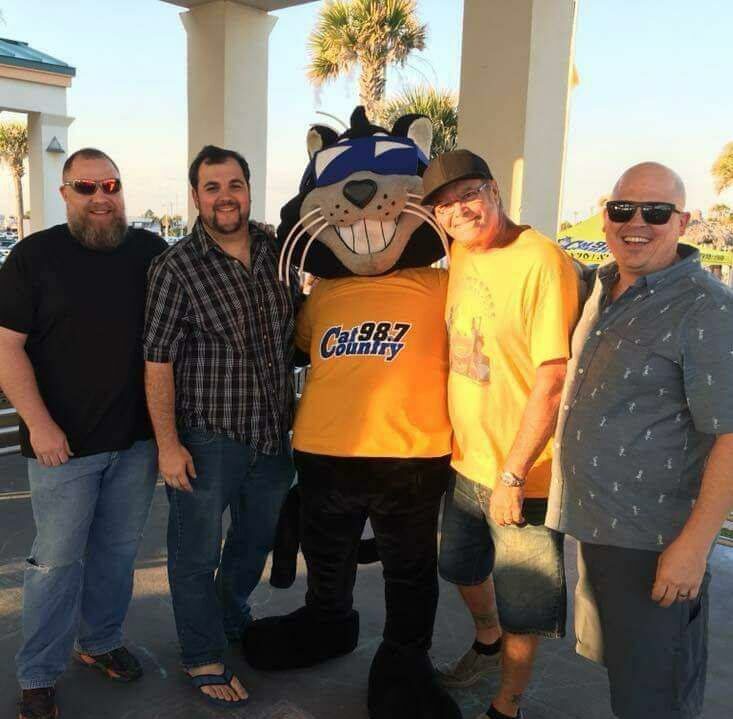 They will be at Bands on the Beach on Tuesday, May 7 from 7-9 p.m. at Gulfside Pavilion. Audience members can expect to hear their classic favorites such as “Hey Jude,” “Come Together,” “She Loves You,” “A Hard Days Night,” and many more.